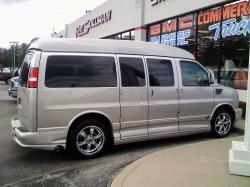 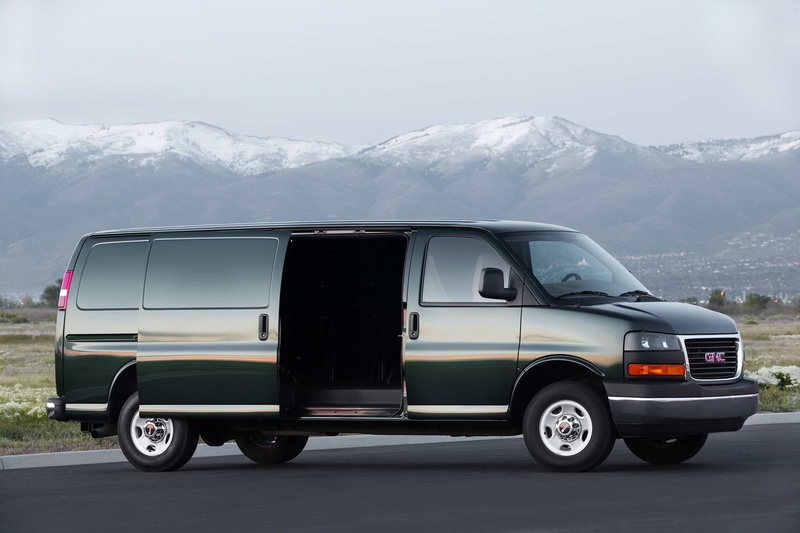 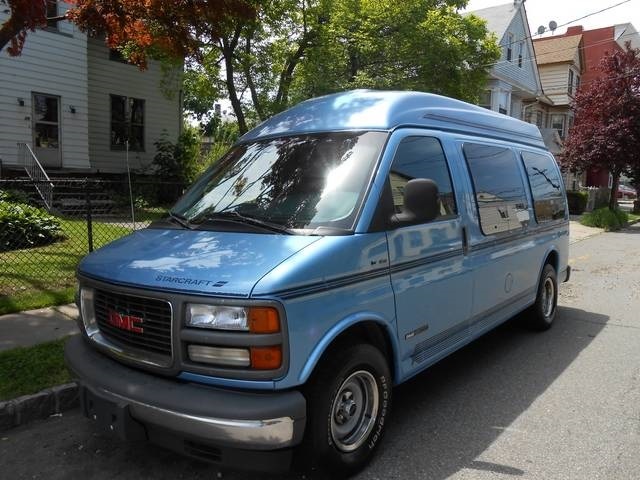 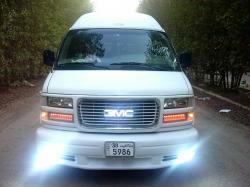 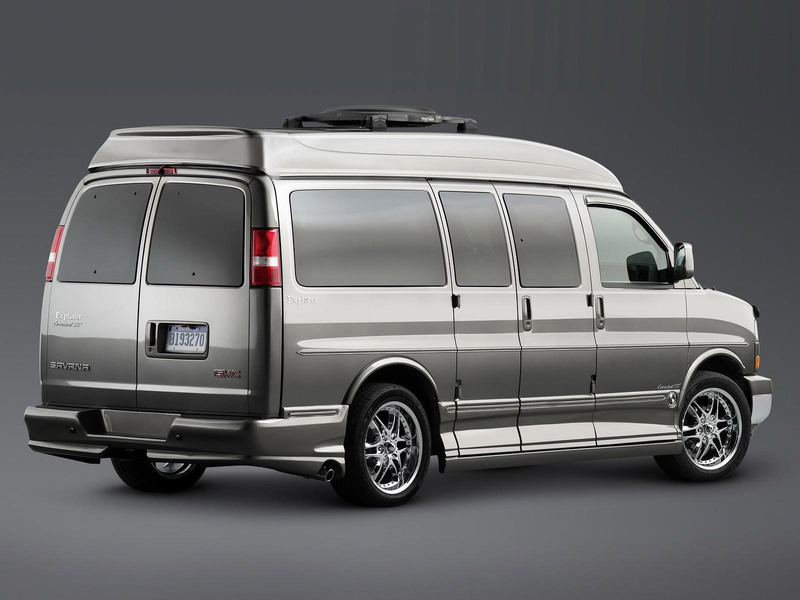 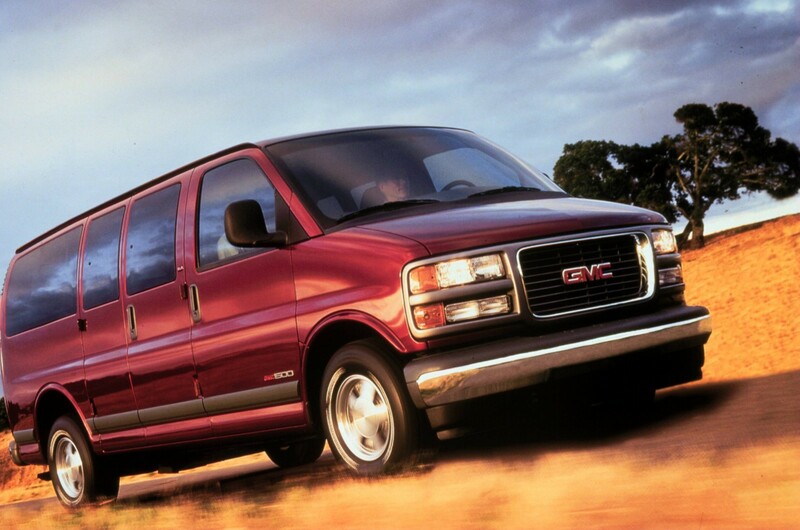 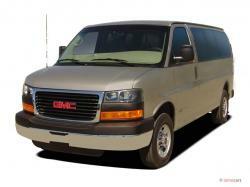 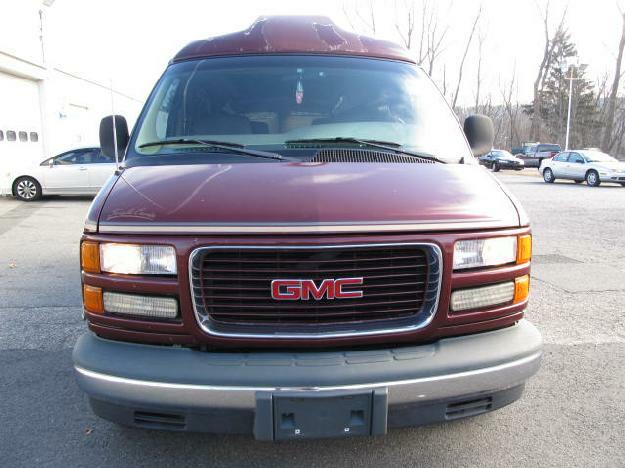 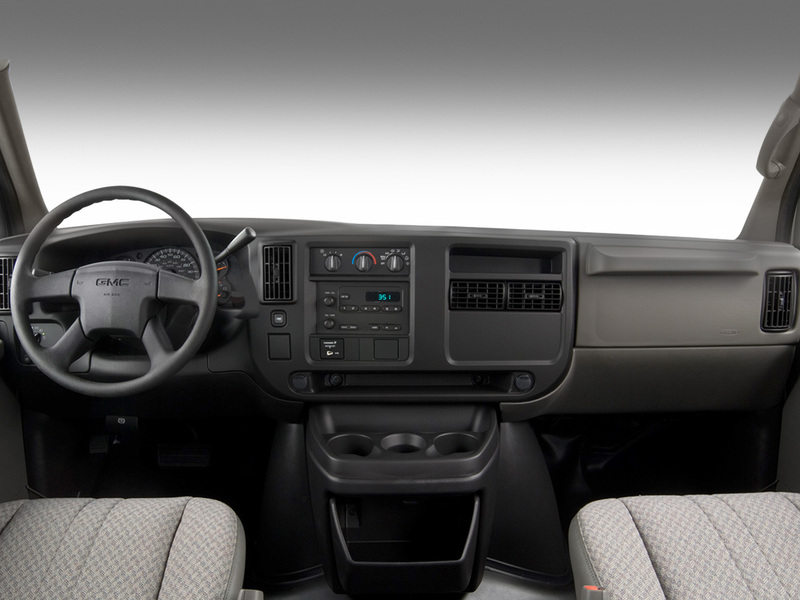 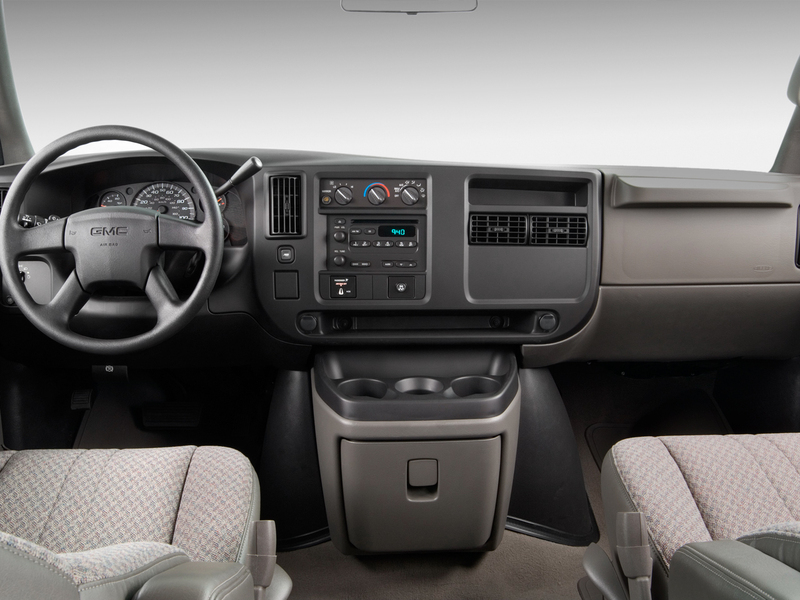 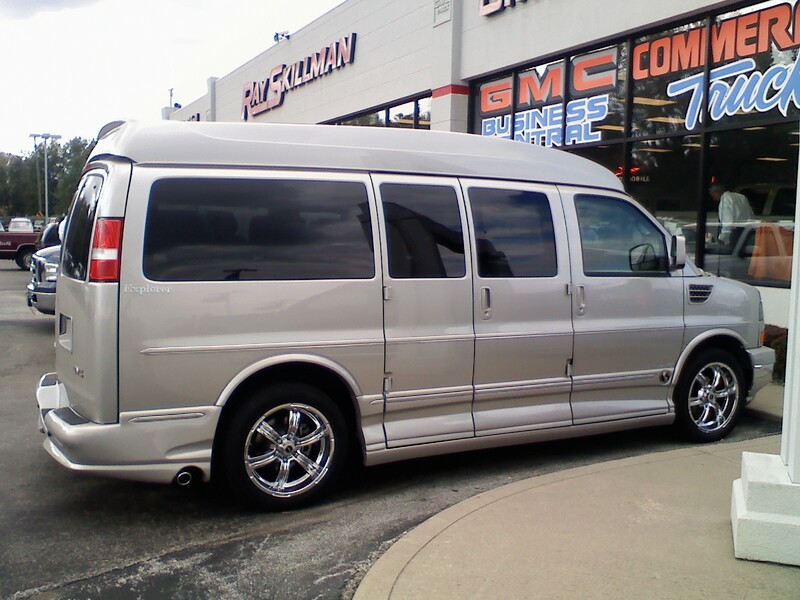 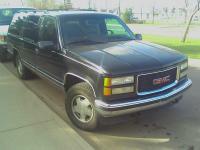 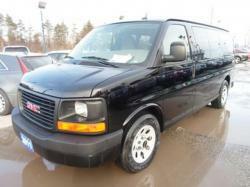 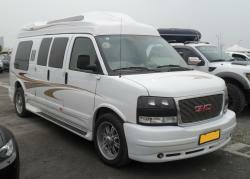 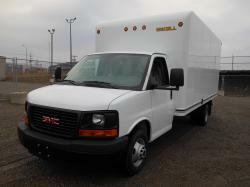 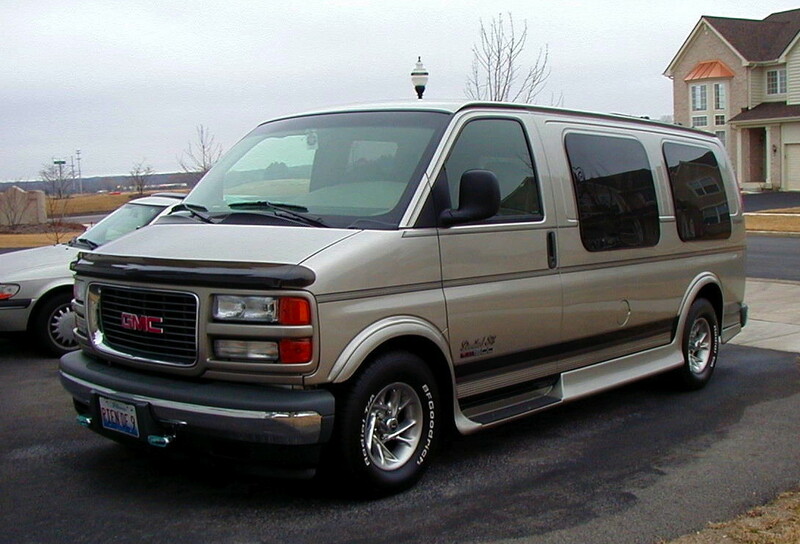 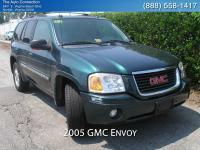 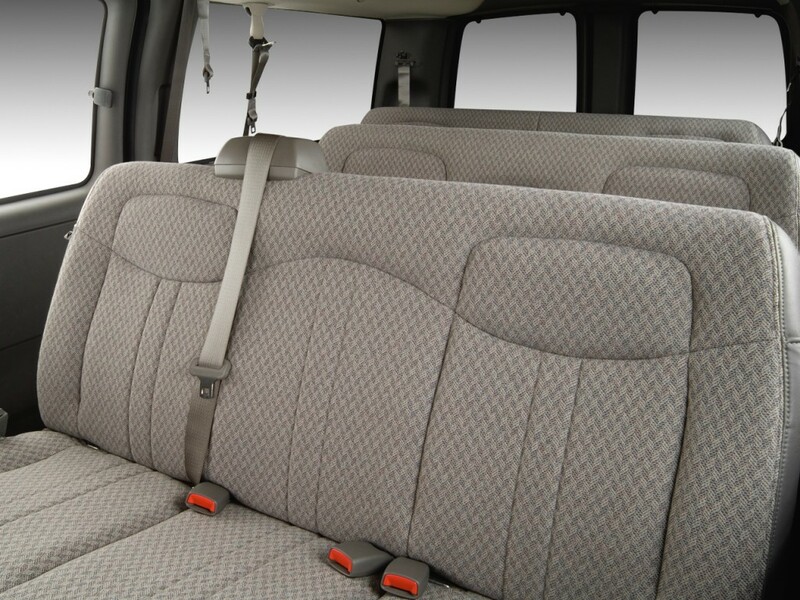 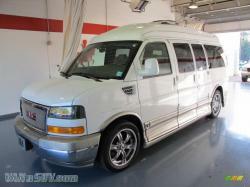 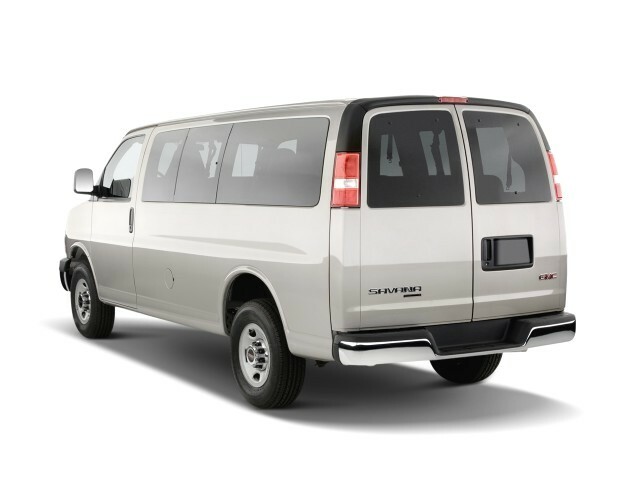 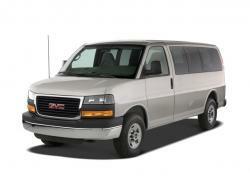 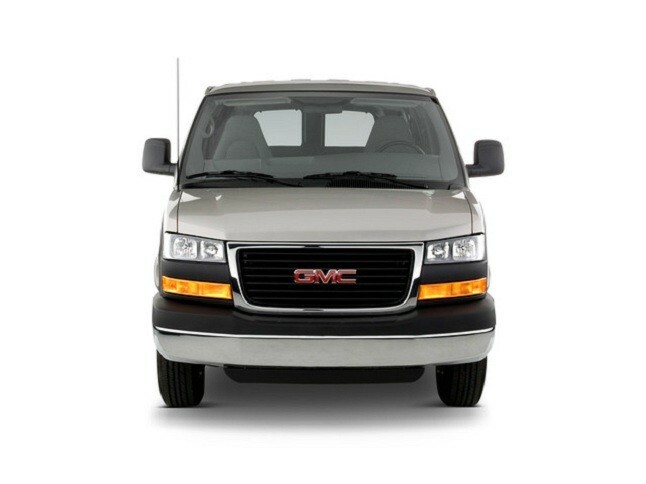 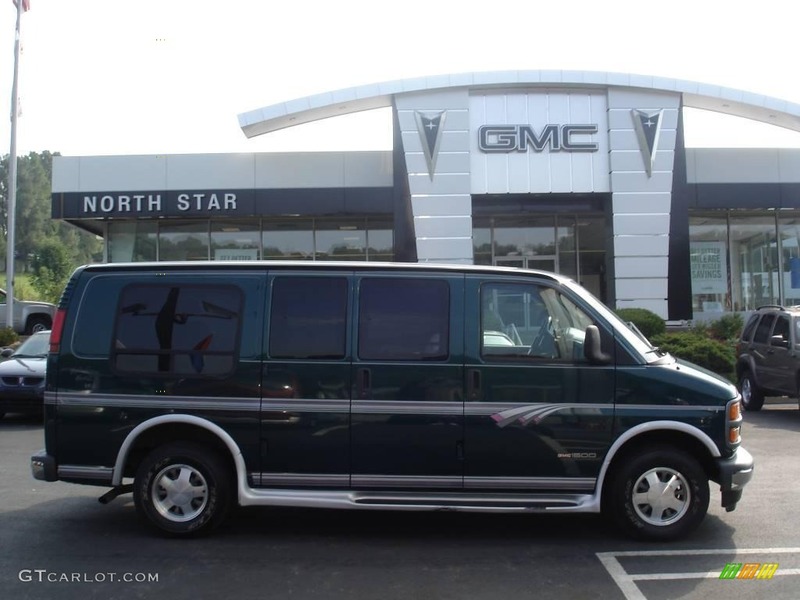 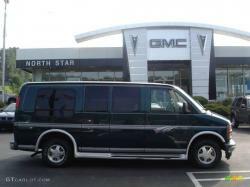 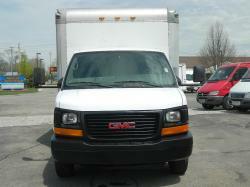 The GMC Savana is manufactured from the hands of General Motors. 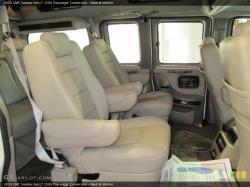 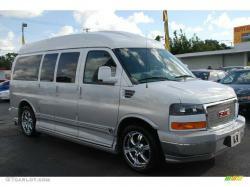 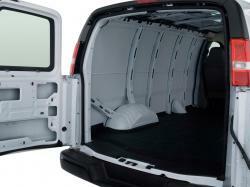 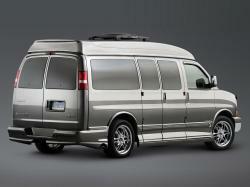 These are full size vans, which has the body style of being a van in structure. 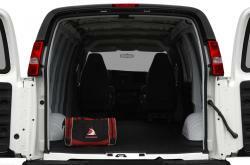 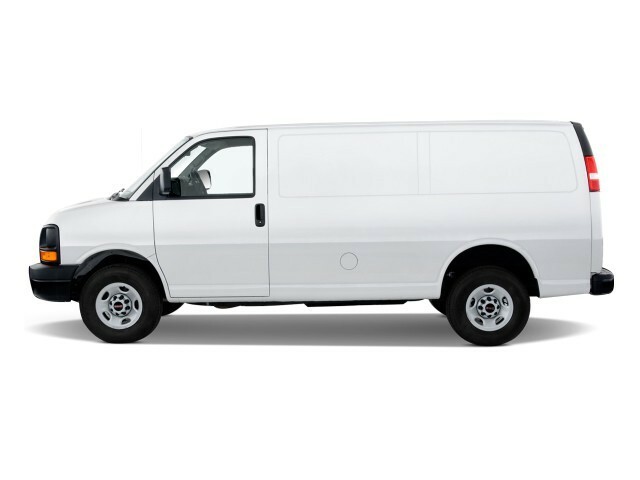 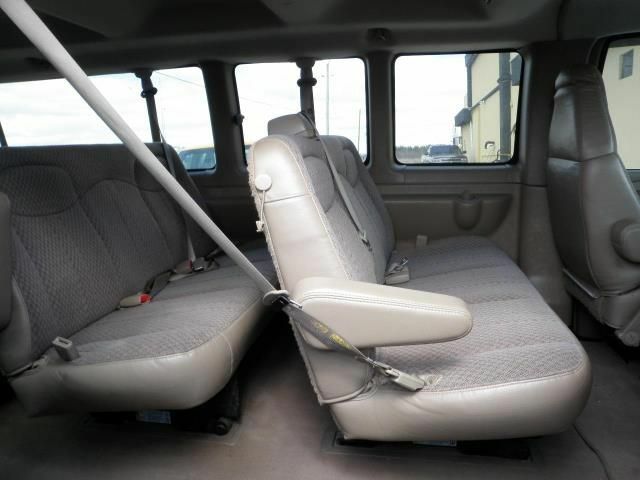 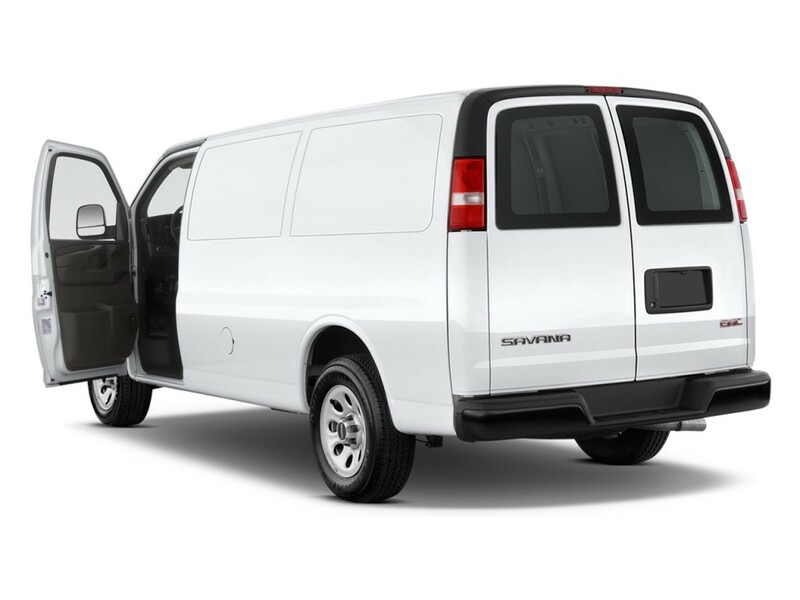 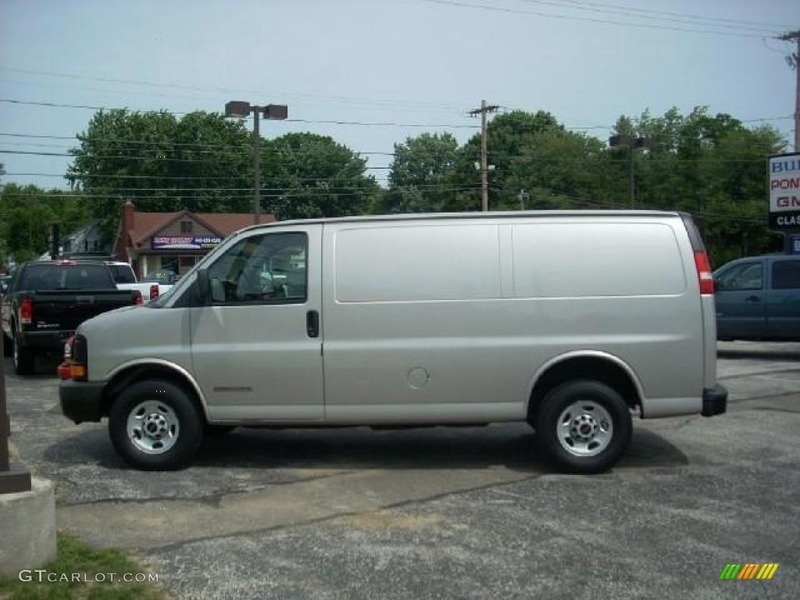 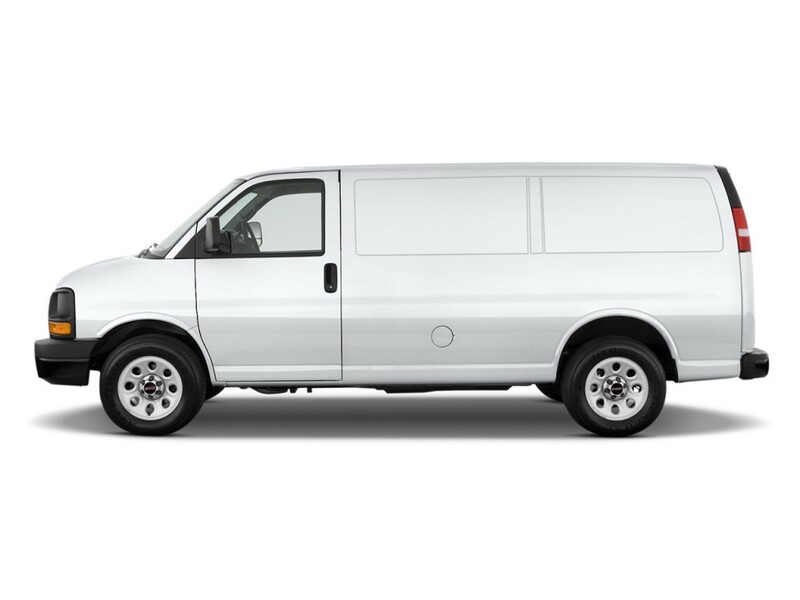 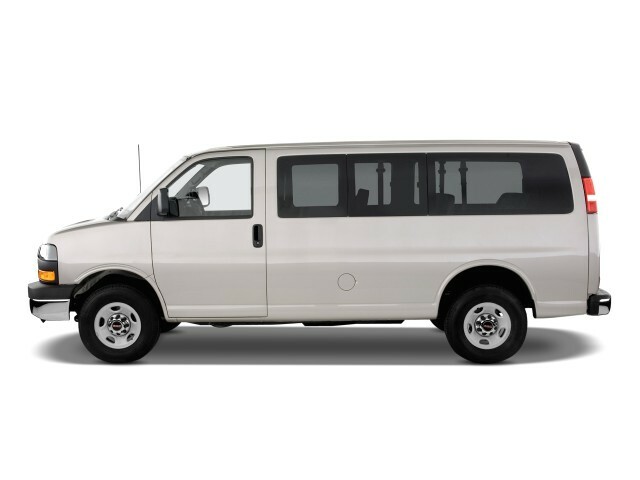 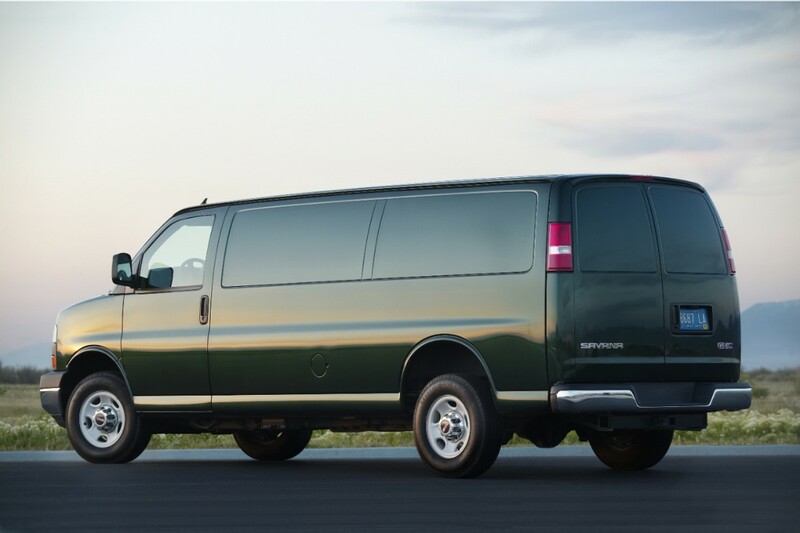 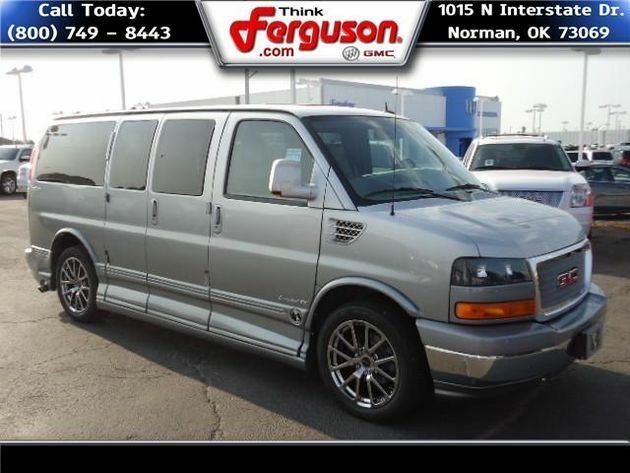 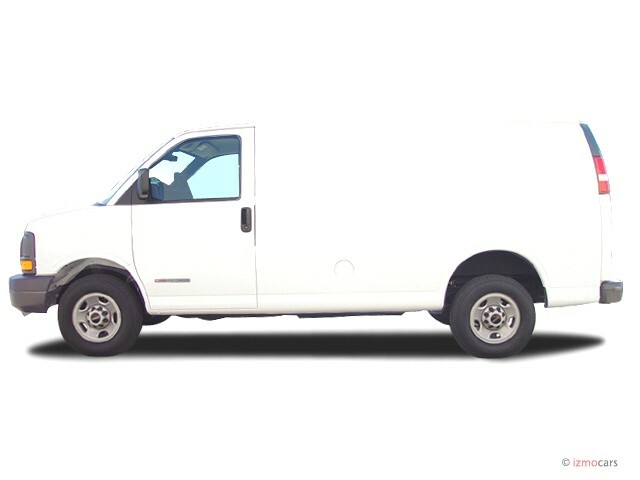 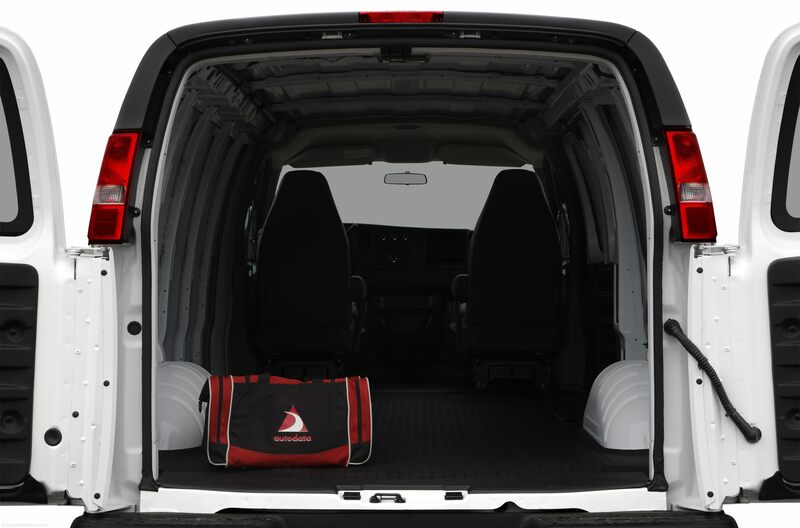 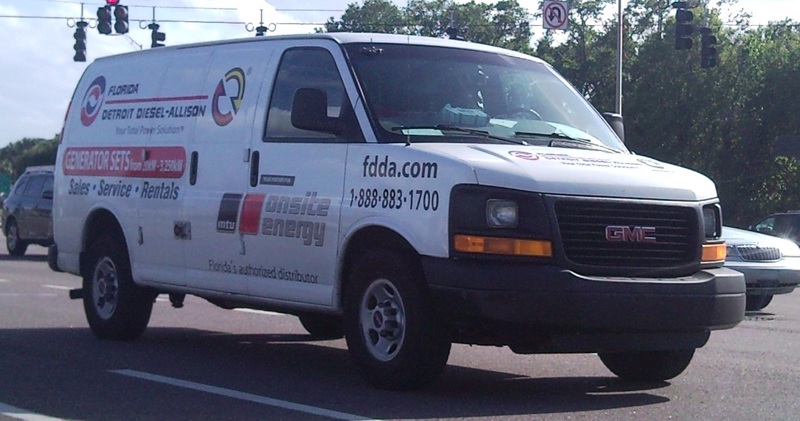 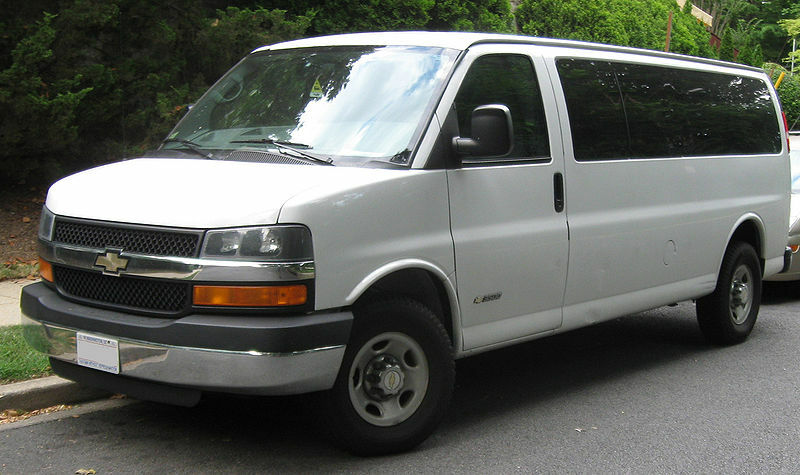 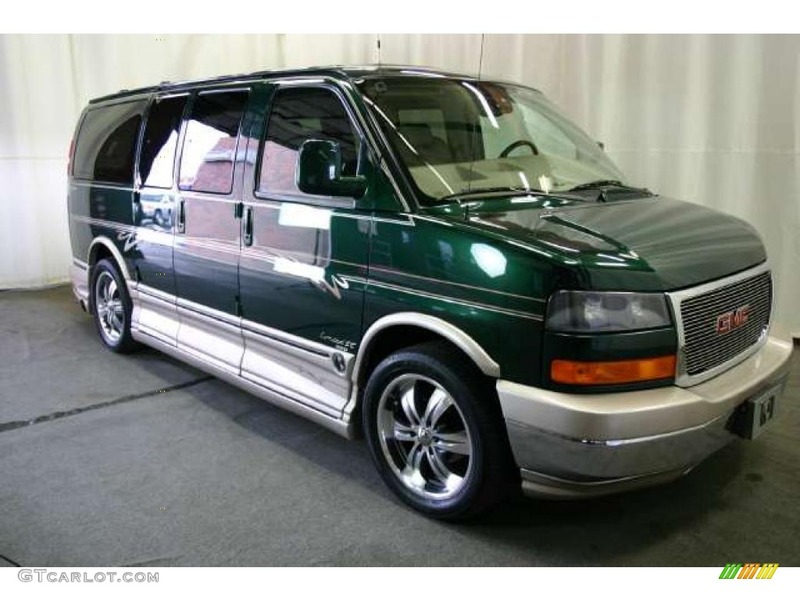 The body style of this vehicle is 3-door van and 4-door van. 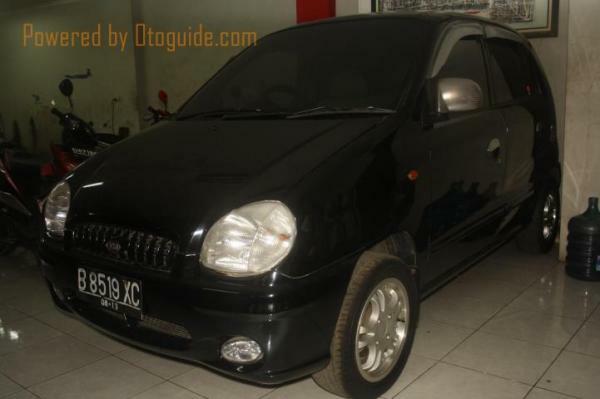 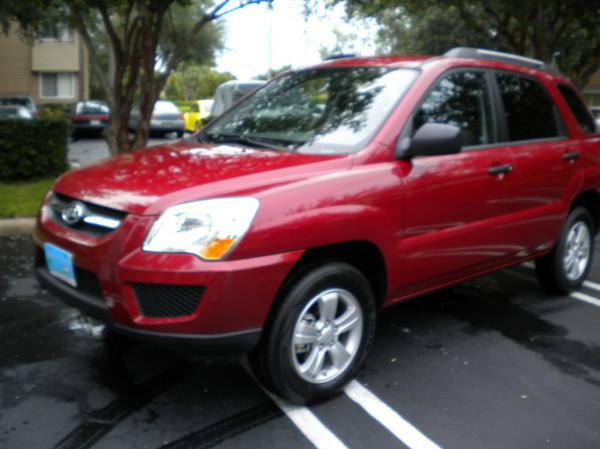 The layout of the vehicle is front engine based, and either rear wheel drive or four wheel drive. 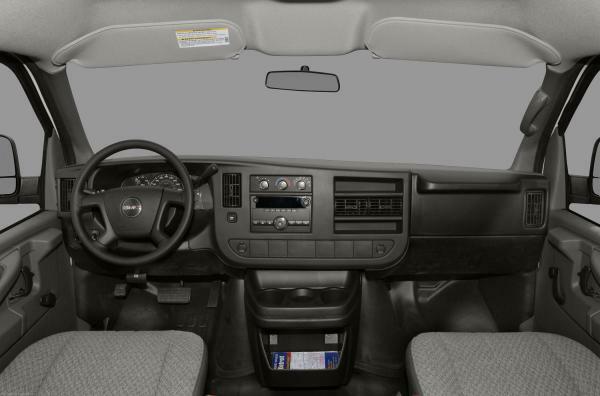 The car comes with number of engines like 4.3l, 5.0l, 5.7l, 6.5l, 7.4l, 8.1l and also 6.5l turbo diesel based engine with 4 speed automatic transmission. 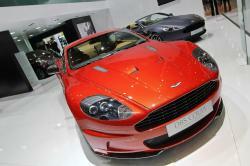 Also, the car has either V6 engine based or V8 engine based. 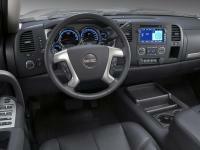 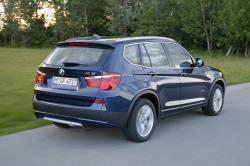 Now, the engines are much more different coming with 4.8l, 5.3l, 6.0l and 6.6l with 6 speed automatic transmissions. 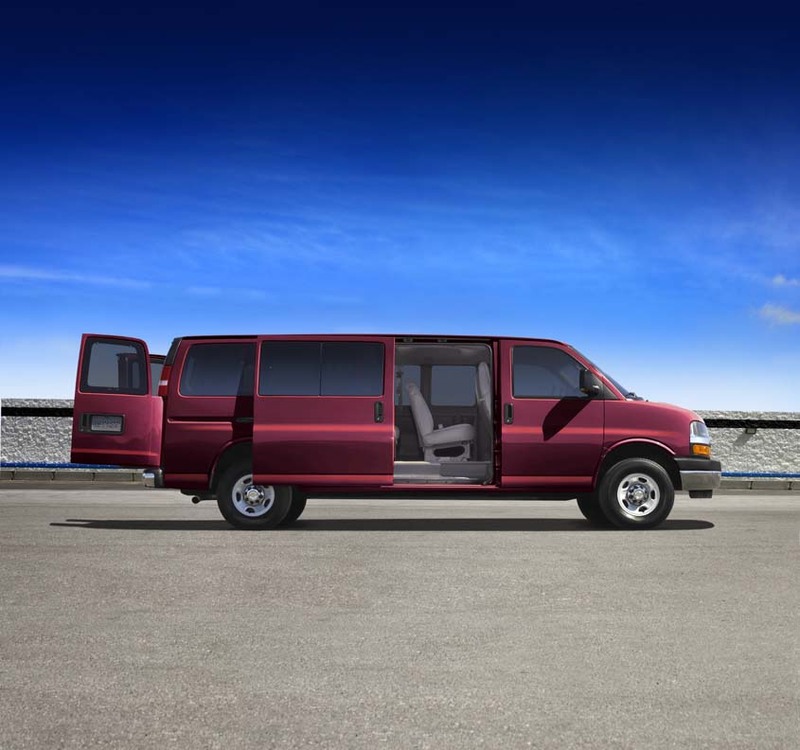 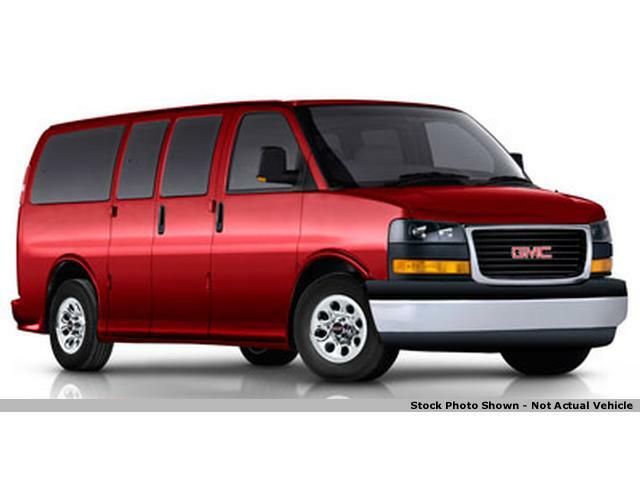 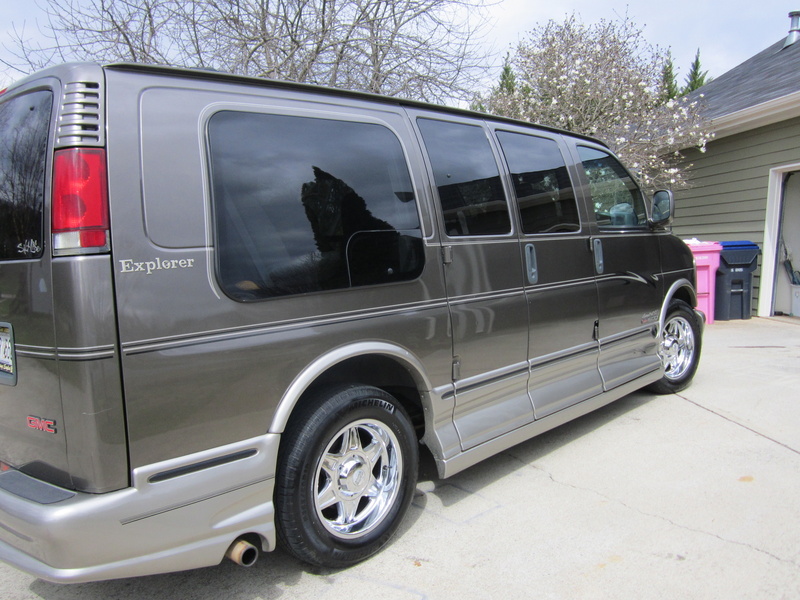 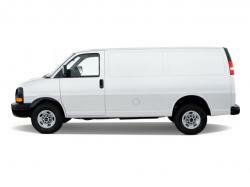 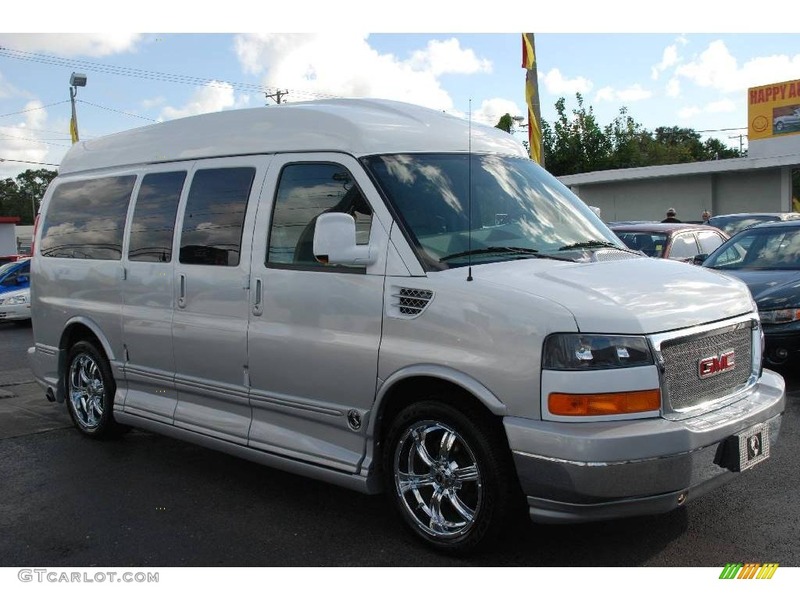 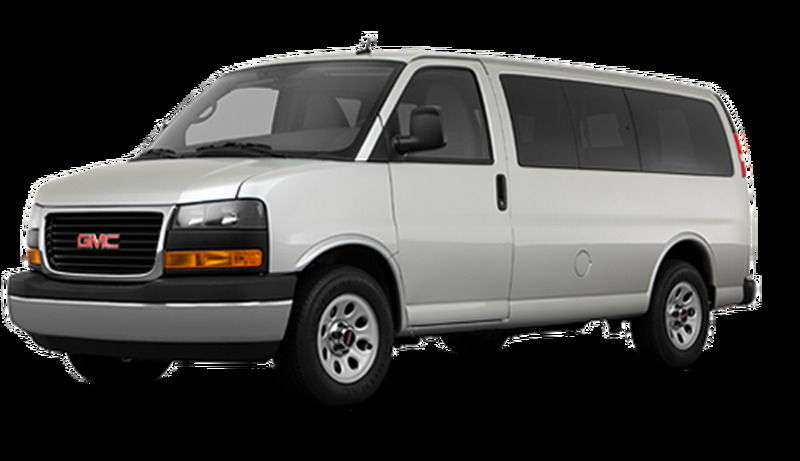 The car is otherwise called as Chevrolet Express. 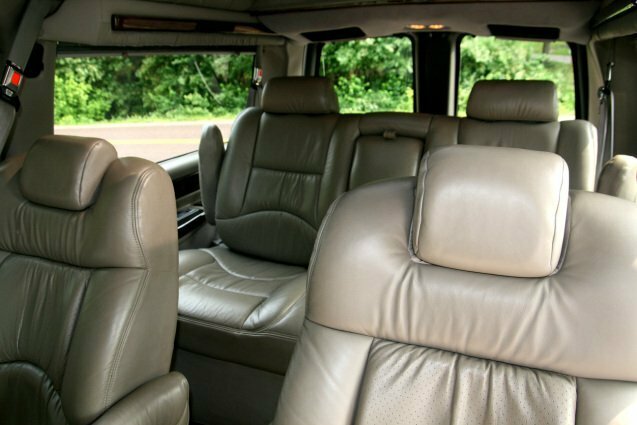 The car really has the unique features like leather seats, VCR, etc. 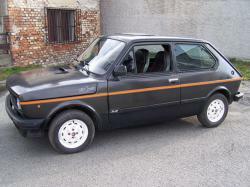 The front-end sheet metal of the car was little updated, also fitted with LS engines, remainder remained the same, and later on stability control was added to the vehicle. 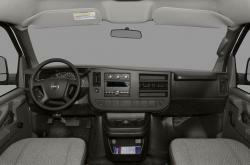 Side impact roof airbags came much standard in all cars, thereafter.